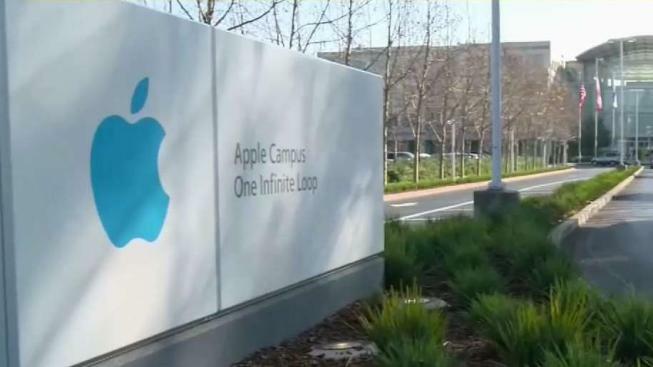 Apple is laying off 190 employees from its self-driving car program, Project Titan, at its Santa Clara facilities, according to a report from CNBC confirmed by NBC Bay Area. Apple disclosed the reductions in a regulatory filing Wednesday, CNBC reported. They will take effect on April 16. It is the second job reduction the company has made in its autonomous vehicle division in two months. In January, Apple dismissed more than 200 workers from Project Titan, saying some of those employees would be reassigned to other divisions. The Cupertino-based company's stock was up 0.31 percent to $174.87 on Wednesday.